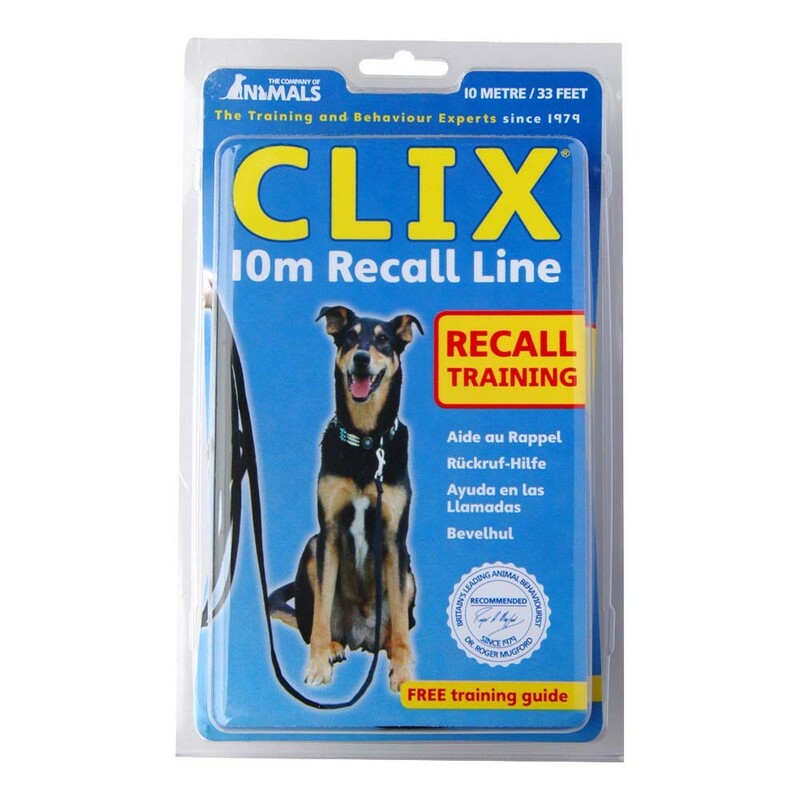 The Company of Animals Long Line is specifically designed to aid with recall training, combining security with freedom allowing dog training with confidence. 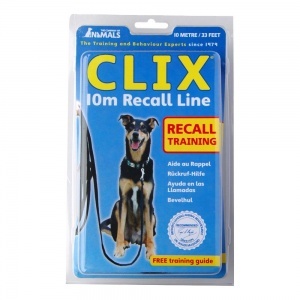 The Long Line is also an ideal tool to allow controlled socialisation for puppies and young dogs. Made from special soft black padded webbing, the Long Line is available in 2 lengths, 5 and 10 metres, to suit individual needs.